It was worth all 375 chewy calories. 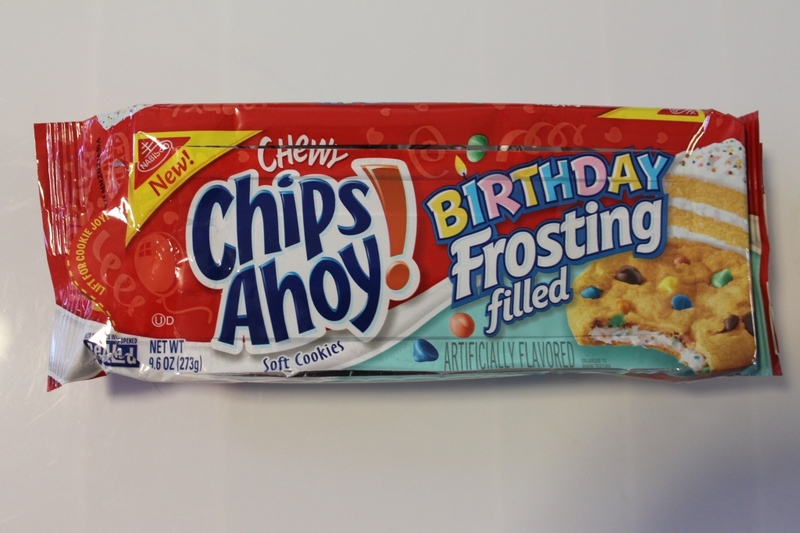 As many of you know, bizarre cookie flavors have been all the rage lately. Between watermelon flavored Oreos and Schmackary’s Maple Bacon cookies, it’s hard to keep up. 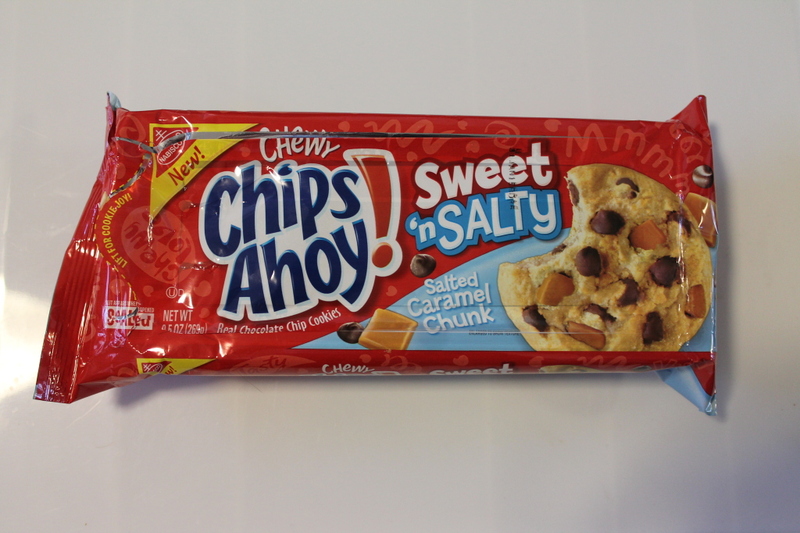 In the midst of all this cookie chaos, I tried five new Chewy Chips Ahoy! flavors so you don’t have to. Perhaps due to the hype I mentally built up, I was very underwhelmed with this flavor. The filling was super thin but took up space so the chips ahoy cookie itself wasn’t satisfying to bite into. I’d give it a 7. See #1. Add sprinkles. Rating: 7.2. YUM! You really can’t go wrong with chewy chocolate chip cookies and gooey caramel. 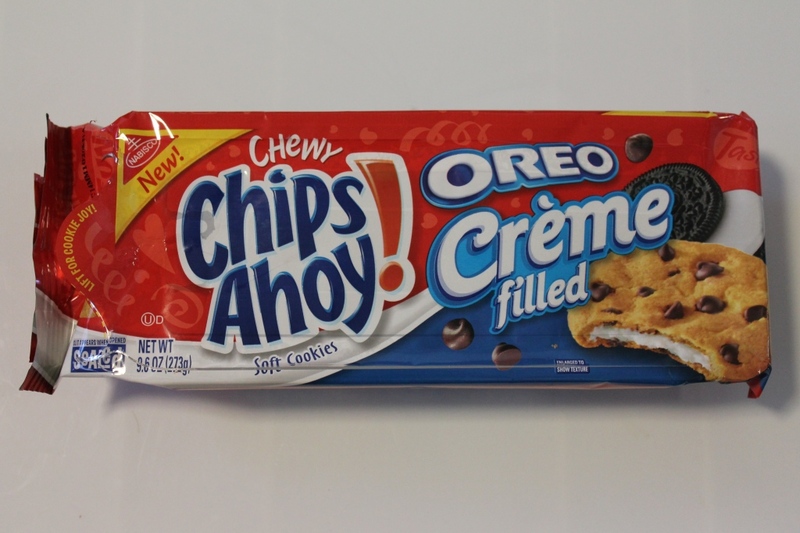 Also, Nabisco was not lying. The caramel really is gooey. This one gets a 9. I’m not a fan of peanut butter, so this flavor was at the bottom of my list. 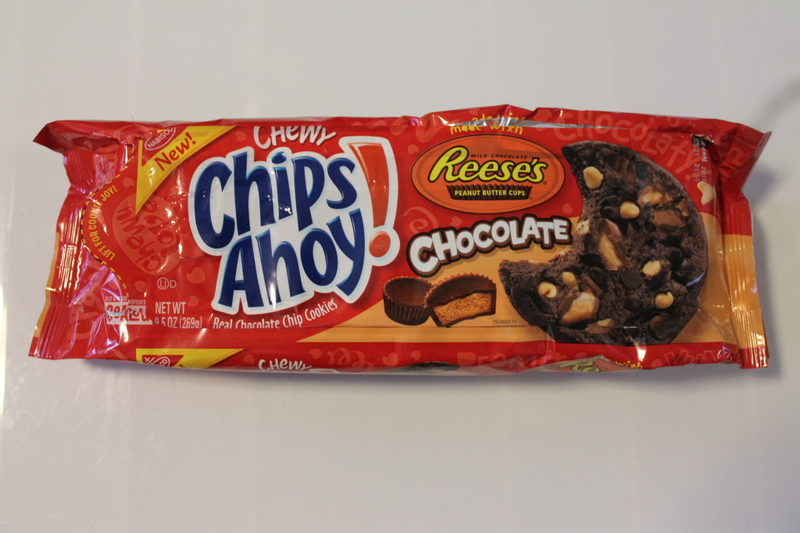 It was essentially a glorified chocolate cookie with peanut butter chips. Eh. I’ll give it a 5.5. Initially I was not bubbling over with excitement at the thought of trying this flavor, but, of the five cookies, it definitely left me feeling the most satisfied. 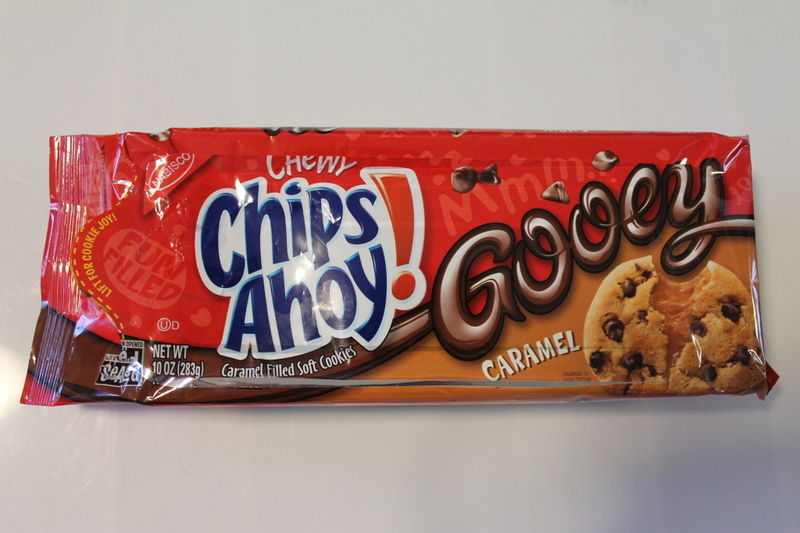 A regular Chewy Chips Ahoy! cookie with salted caramel chunks, it was still nice and thick (the others felt thin because the fillings took away cookie space) but you also got the added caramel benefit. 9.5.